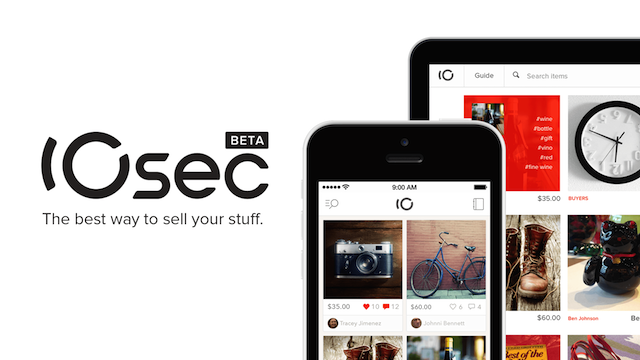 Japanese startup 10sec operates a mobile flea market mobile for the US market. 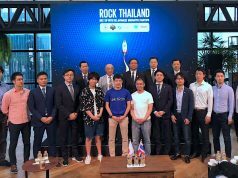 Today the company announced today that it has raised 160 million yen (about $1.6 million) from Japanese internet company CyberAgent (TSE:4751). 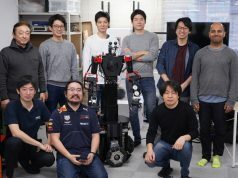 According to the startup’s CEO Hideyuki Shoda, this follows their previous funding from Tokyo-based Incubated Fund. When you use conventional flea market apps, you may need to input your price, description, and delivery method for what you sell. But our app allows lets you list your item on our platform in as little as 10 seconds. The platform doesn’t as you to specify a price when you sell an item, but you simply wait until a potential buyers propose one. Users can purchase your item through the app or the website, and payment is collected by 10sec when the deal is made. The seller is subsequently paid via their banking account upon the confirmation that the buyer has received the item. We have many users who have been buying and selling items on Instagram just by adding a #forsale tag to their item photos. But they need to handle payments or inventory by themselves. Our app lets them eliminate these time-consuming tasks, since we provide payment processing, receipt of orders, and inventory management features. We’re going to make our app available on photo sharing apps other than Instagram. 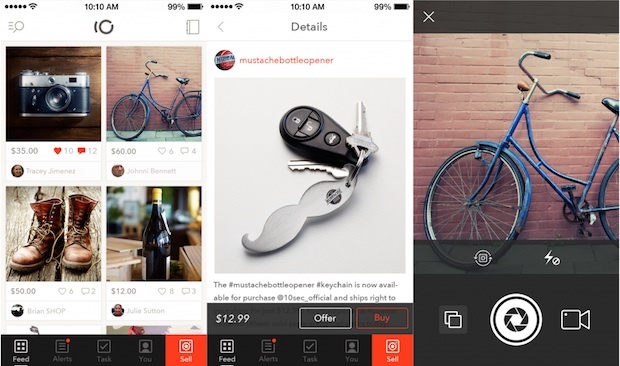 So we expect to build a buy-and-sell platform using various photo apps. 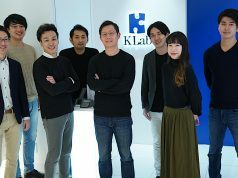 This funding was triggered when they won an award at ‘Startup-ban Ashita Kaigi’, a day-long startup camp program recently held by CyberAgent. The company will set up an office in the US to better serve local users. 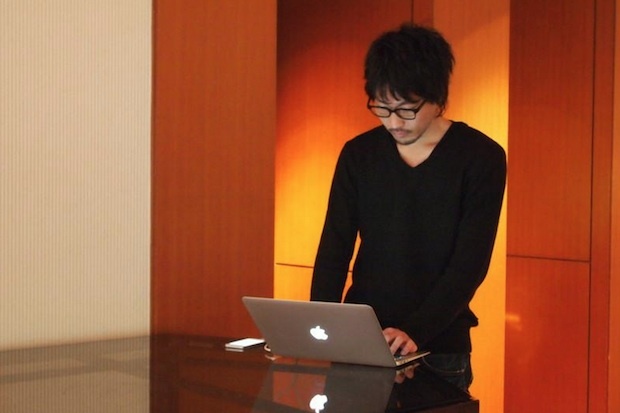 Miyako is an assistant for The Bridge, specifically focusing on maintaining the startup database called Bridge Data. She also runs her own news site Healthtech News, making the most of her background in the science of nursing.